Anyone who knows me knows I'm an animal lover... I love all of our furry little friends who love us unconditionally. But I do have an extra soft spot for cats... always have. That is why I love this very special organization which for the last 21 years has done amazing things for homeless kitties in Toronto and beyond. 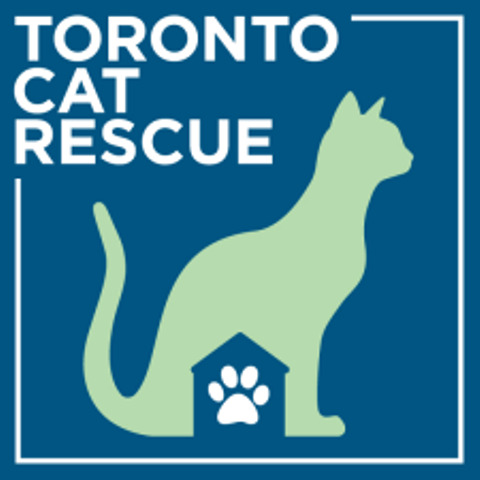 Toronto Cat Rescue works closely with Toronto Animal Services to save kitties who are too young, too old or too sick and might otherwise be euthanized because they require more resources than are available. They partner with PetSmart and PetValu so available kitties live in the stores and have volunteers care for them every day. I am constantly impressed and overwhelmed by the dedication I see by this all-volunteer organization. I have supported TCR financially for a number of years but a little more than I year ago I threw caution to the winds and really got involved. I do a lot of driving for the organization... I'm a kitty chauffeur so when I'm not showing properties I'm taking kitties to foster homes and Vet appointments all over town. I'm also a very proud foster mum from time to time and a delighted foster fail to my little sweethearts Bella and Luna (get it?). They say you can read about me(ow) here. 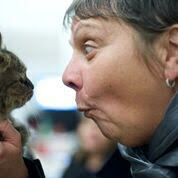 Won't you think about adopting a beautiful feline friend from Toronto Cat Rescue? I promise you won't be sorry. And best of all you'll be saving two lives... the one you adopt, and the one you make room for in a foster home. 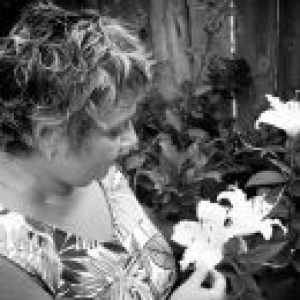 Donations to this very well run and worthy organization are also necessary and very much appreciated through Canada Helps.